COFFEE TABLE READ. 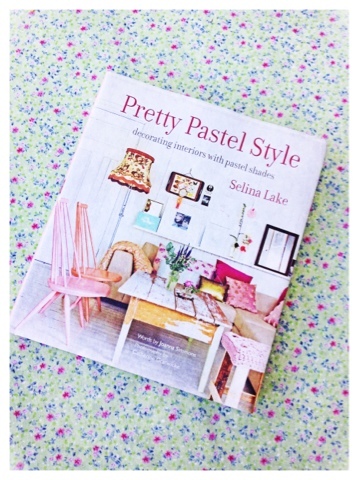 Pretty pastel style by Selina Lake. Where do I begin... Oh how wonderful! Successfully incorporate pastels into your home. To flea markets and grabbing the Annie Sloan paint. Over girly... My husband read it and strongly disagreed! For us! Well done Selina.